Alliance of corruption suspected party is very important to avoid any types of punishment. I want to see the ROLE of Gate Nr.4 and the ROLE of courts in near future. Only these 2 institutions of Pakistan can save Pakistani in this current political Situation. They must show some courage to save Pakistan . 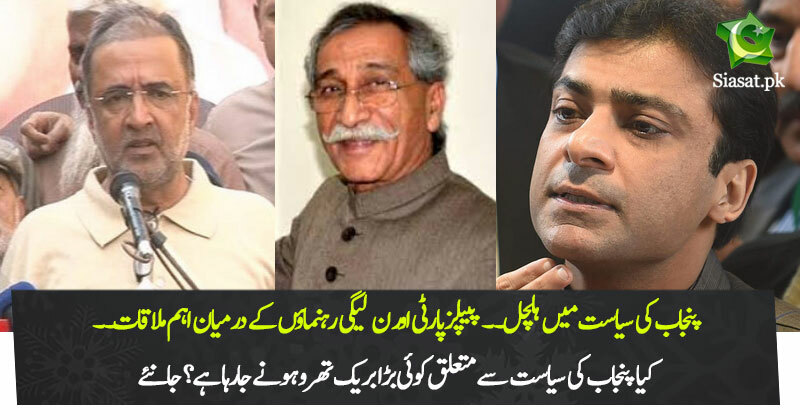 PTI,PPP and PMLN should make alliance against establishment. To bring bank zardari and shareef’s money? Real looter of the money is mushrraf,arrest him if u can. Musharraf??? Loan during his tenure was only 10% to what it is right now. Also since he fought kargil war I will alwys treat him a war hero although I may have personal grudges against army as an institution. Why deviating from the topic?? That'd be going too easy on them. Did Mushrraf violate the Constitution of Pakistan if yes he deserve the capital punishment and he is a traitor,don,t even compare him with Nawaz or Zardari. Really? And you MEDIA pimps consider this newsworthy? As in breaking news? Irrelevant pimps prostitutes money laundering GANG planning to hold a meeting under IHC OR LHC.. Supervision..
that would be news of some interest while using toilet. Due to Musharf's war on terror alliance with US 50,000 Pakistani killed in bomb blasts and you are praising Musharf? Our economy floored during that era and still we are struggling to bring any foreign investment except CPEC. Musharf is also responsible of energy short fall. Due to poor Law & Order no sports team still want to Pakistan and Pakistan is still in complete isolation. There were not much loans that time because Musharf handed over many Pakistanis to US to get money. What was the other option? You have seen lybia, iraq and syria. In my opinion he alongwith establishment has paid a price of what you have said above but has saved from a never ending civil war. You can argue and we can find so many cons but matterof fact is that we have survived a never ending civil war. Well it was in hands of corrupt Nawaz sharif to punish mushy but he lived up to his reputation and signed NRO with popular general rahil sharif and let him flee the country.. If this is the case then we should also hold accountable those politicians who illegally held portfolios during constitution violating military regimes.. There was an option of limited help instead of providing air strips to them. Remember Musharaf accepted all US conditions on one phone call. If Iran and other neighbours of Afghanistan can remain neutral why cannot Pakistan. Musharf brought someone else's war in Pakistan. Another big crime was to give visas to every one. Raymond Davis type people helped bomb blasts in the country. But a shameful news for PPP Punjab to join in 'abbu bachao' scheme. However, imo Musharraf had better taken the bet (as Indian could hardly pull it through) and taken some short-term losses however, in the long-run India policy and empty threats were doomed.